Q. Where do I get the BrowZine app? 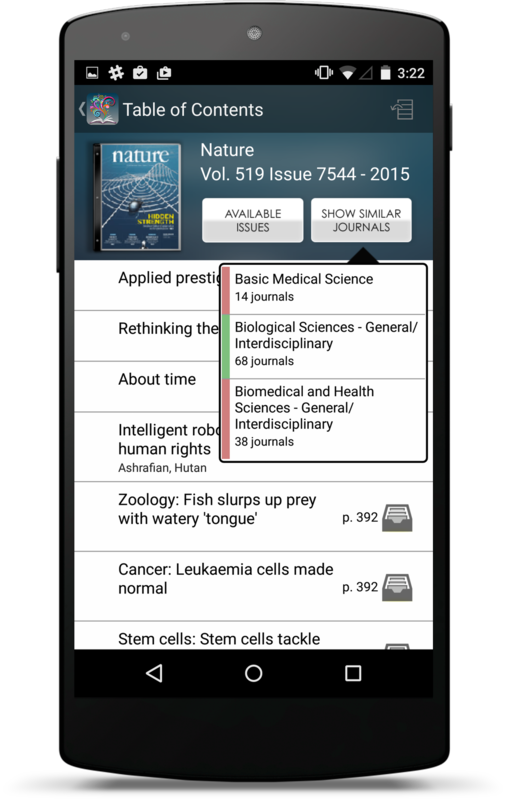 Go to your regular app store for Android, Apple, or Google Play, and search for BrowZine. After you download the app, you will be able to choose Lamar University from a list of university libraries.